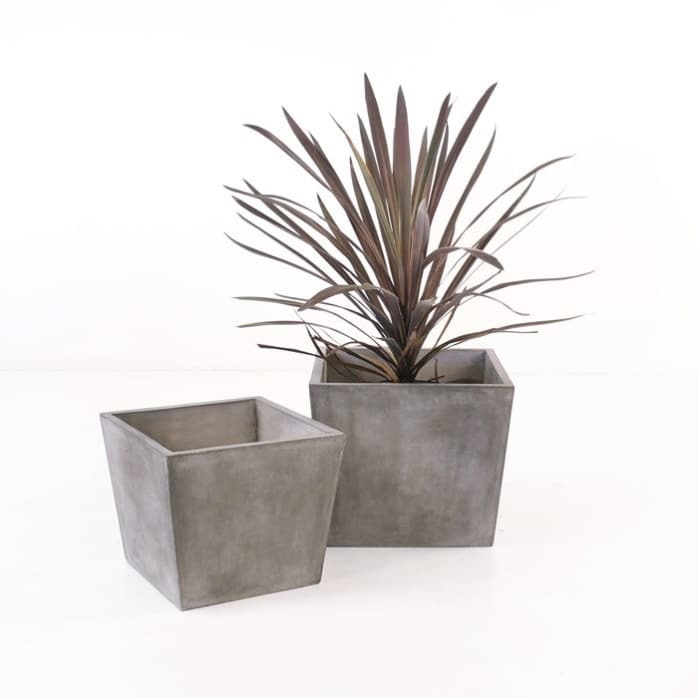 The Blok Square Concrete Tapered Planter is part of our vast range of concrete planters, pots, furniture and outdoor accessories. 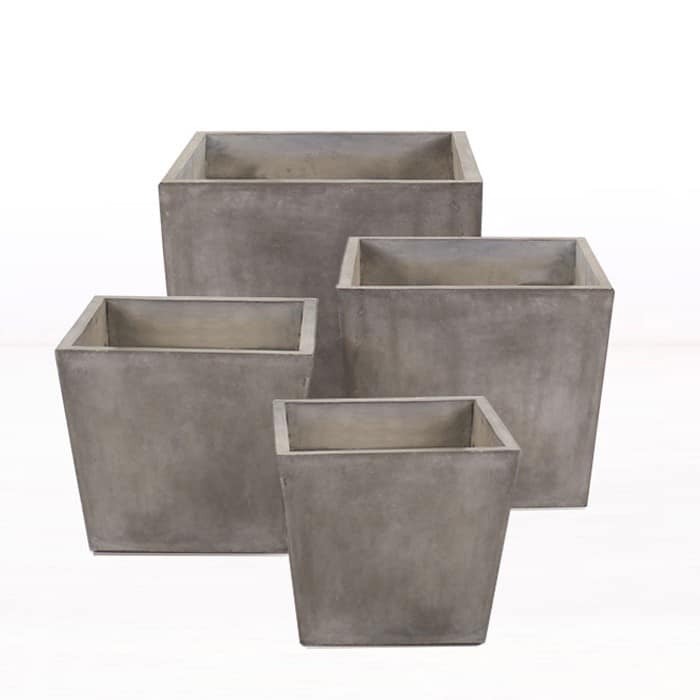 Concrete planters are modern, sleek and are great way to house your beautiful flowering plants, fruit trees and hedges. 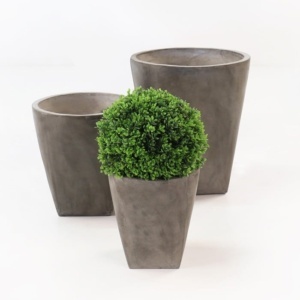 This particular planter has a unique shape in that it is square but flairs out at the top, which is an interesting design detail and more edgy than the round planters. Our Blok concrete range is exciting and innovative and will add style to your patio. These pieces are made with a concrete resin blend. This makes it structurally sound and lighter than solid concrete. Adding potted plants to your outdoor space is a great way to divide seating areas, frame your furniture and add life. 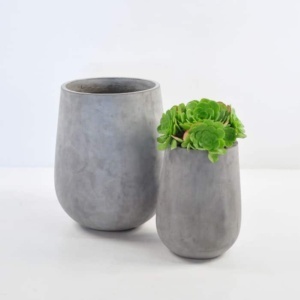 Stop by our showroom to see the amazing planters we carry. Or browse online and call us if you have any questions. We are not a call centre, our sales staff will personally answer the phones to assist you. We look forward to hearing from you!